Most users ever online was 1,602, 26-10-2018 at 07:37 PM. 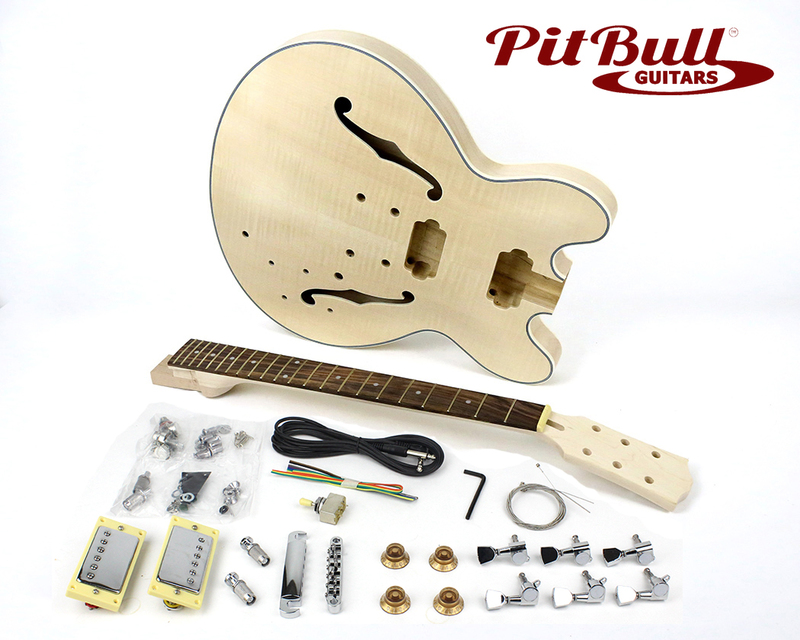 The ES-1G semi-hollow body guitar kit is one of our most popular kits and a fun, yet challenging, build. Imagine the possibilities.